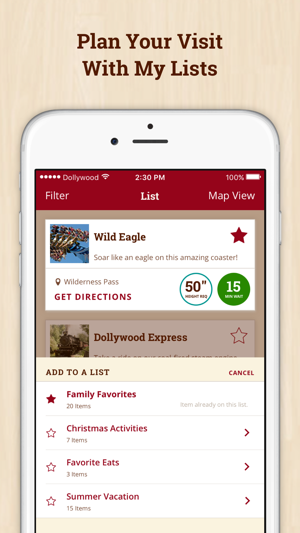 Download, use and enjoy this app to discover Dollywood at your fingertips like never before! attractions, seasonal festivals and award-winning shows and food. attractions, theaters, museums and shops to experience Dollywood to the fullest! 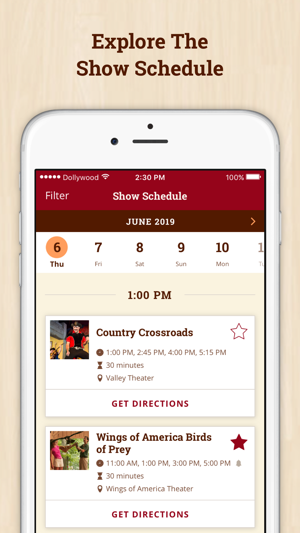 performance times at each theater and venue throughout Dollywood. 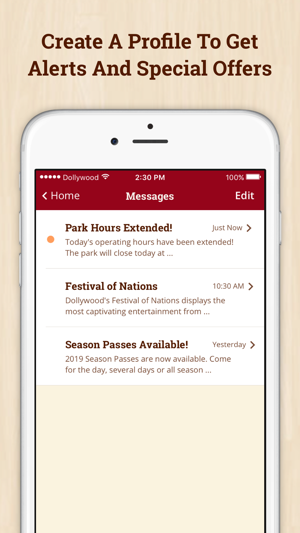 Make the most of each moment at Dollywood with ride wait times! Once you’re inside the park, ride wait times help you plan your day by displaying current estimated wait times for our most popular rides. experience during your visit, and cross them off your list once you've seen them! 1. 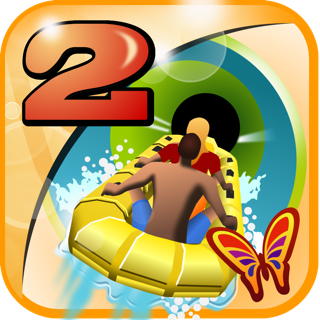 Small bug fixes and performance enhancements. After having and loving the app for years I have deleted and reloaded it 3 times trying to figure out what’s wrong with it. I just gave up and deleted it for good. It no longer shows the ride wait times, which is the only reason I had it to begin with. On top of that, after you set the filters to show what rides/etc.. you are interested in, you have to keep doing it EVERY last time you get on the app. When you’re at the park and want to ride something instead of just checking the app to see if it’s crowded, temp closed or whatever..you have to walk all the way across the park to find it’s closed or has an hour wait. It makes no sense why these features were messed with. The wait times are great, the map is not. 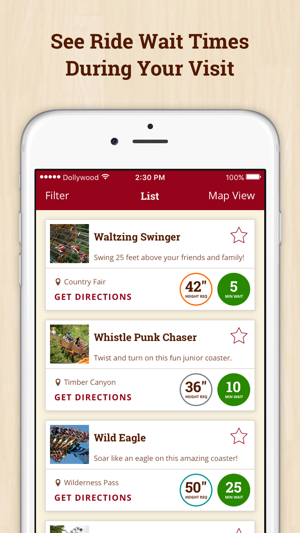 I downloaded the app to navigate Dollywood for my first visit. 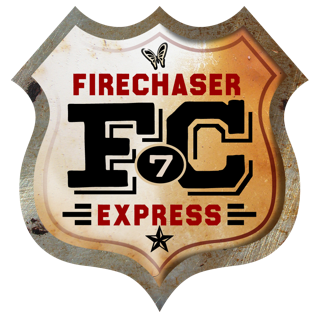 The wait times were very helpful and worked great all the time. However the map and directions were quite poor. My directions once told me to go through at gated area and into a tree, very helpful. Also it is disappointing that you can’t view other attractions at the same time as having directions open (the app will redirect your view if you zoom out too far). 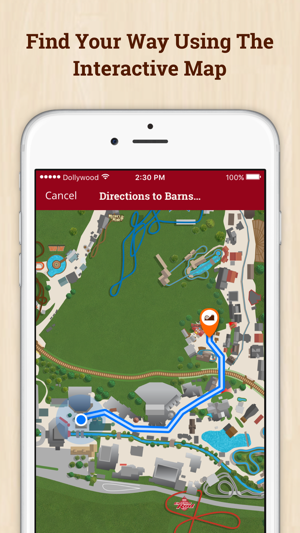 Despite the criticism, I found the Dollywood app to be helpful, but I would be much better with some work. I like the app...but ride wait times? 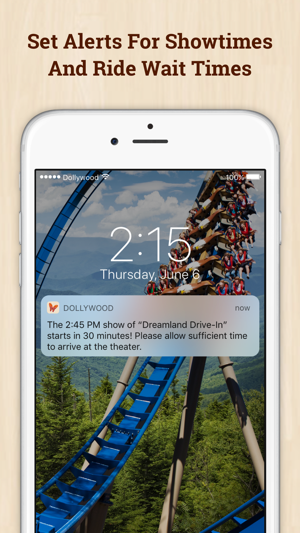 I’m a Dollywood veteran been there so many times I know the park no need for the map...but I loved the app when the ride wait times were on their so I could quickly check my next adventure destination and how long it would be??? But either I can’t find the feature or they don’t have this anymore??? 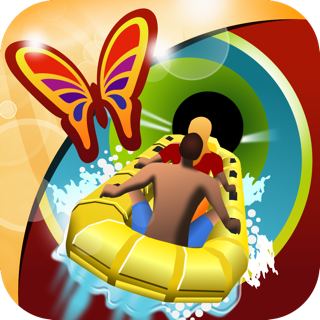 Sooo Dollywood if you could please bring this back...I would love to know the wait times of each ride accessible by the app! Thank you!! !